Which floor to choose for the cottage? Cottage rarely used in winter? Affected by the comings and goings all summer? 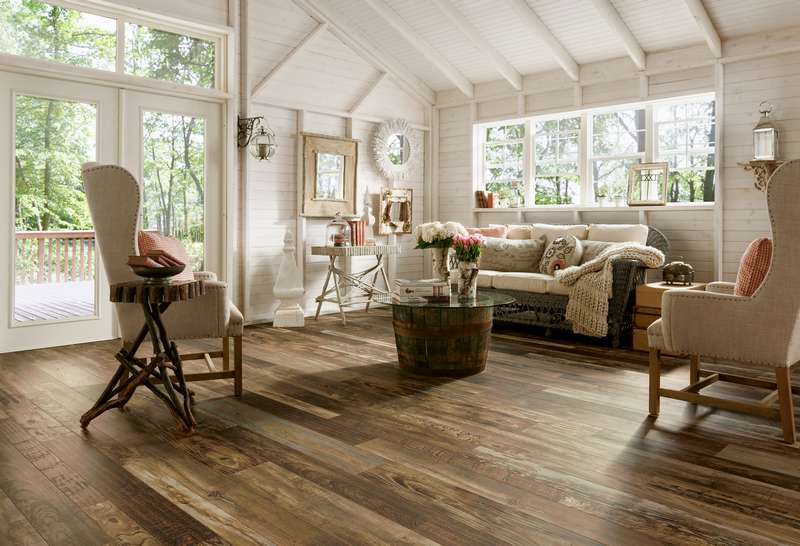 To be long lasting, the floor covering of your cottage must be chosen with care. Dahlia Daniel from Déco Surfaces Laval shows us the best options. Help, my cabin is humid! We love our kids… but it sometimes happens that they damage the house! 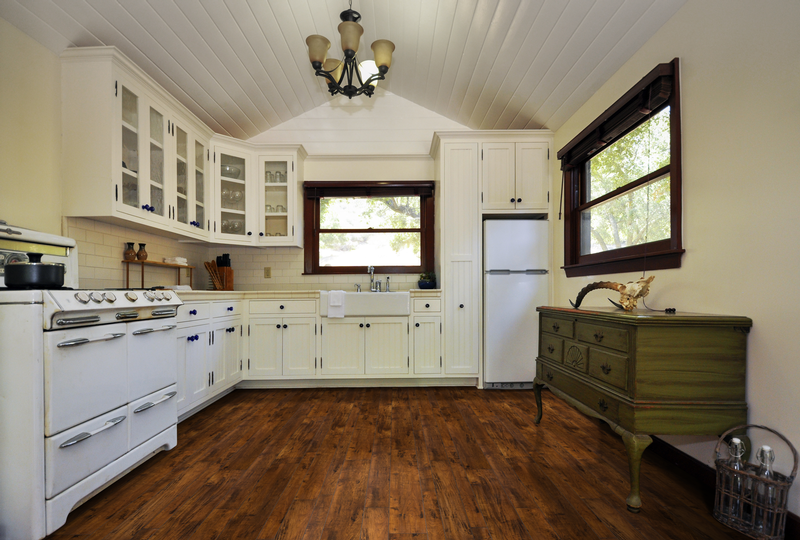 Vinyl is a must when looking for a floor covering that will resist scratches and escaped toys (or even thrown!). Also, “colours nor too dark or too light should be preferred since dirt won’t show as much” reminds us Dahlia. A matte and textured finish like brushed or grained oak is easier to forgive: the floor looks cleaner than it really is! Carpet, are they a trendy choice? Carpets are a good choice for the cottage as it resists temperature and humidity variations and they are very comfortable to walk on. As for the carpet tiles, they are very resistant and have a modern look. Damaged or stained? No problem, we can easily and quickly change one or a few tiles! How to create a warm look? We like our cottage to be cozy with a rustic touch. How to create this atmosphere with the right floor covering? 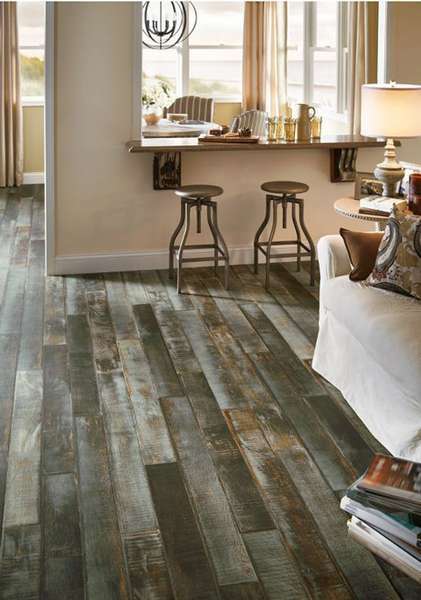 A warm look can be achieved with hardwood floors. But know that it is not recommended in a cottage because it could wrap under the effect of humidity and react badly to cold temperatures. Laminated floors and vinyl planks are better options if you prefer wood, since it is more resistant and adapts to changes in temperature. 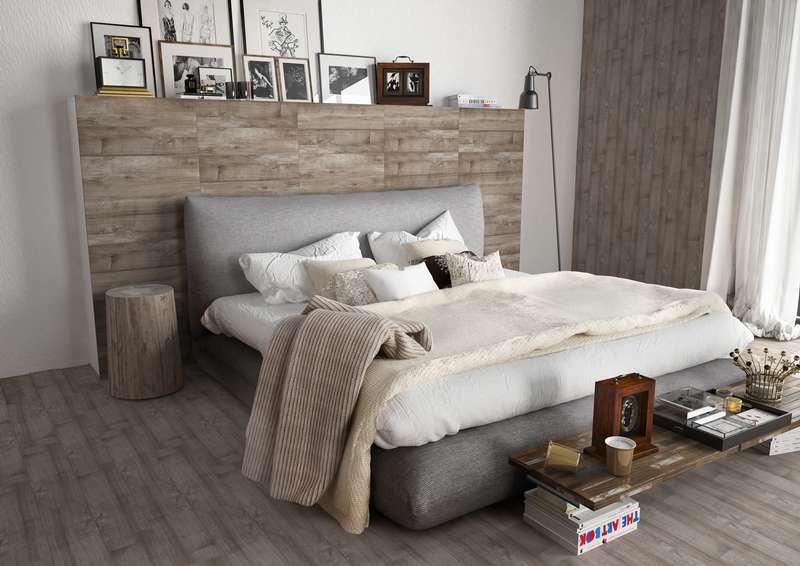 You can also get a wood effect look by choosing vinyl planks or porcelain tiles. Why not add an area rug to make the décor warmer and offer more comfort to walk on? Visit a Deco Surface store to discover all varieties.